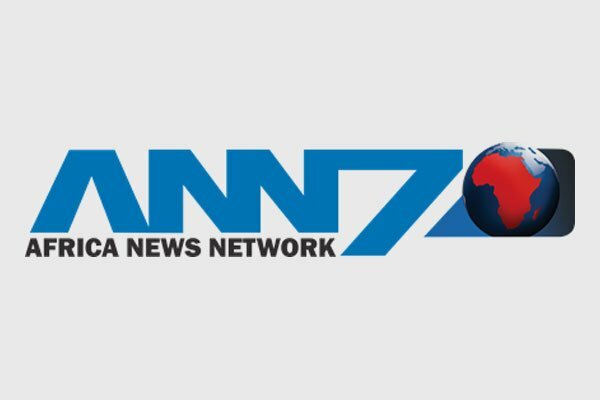 by Paul Jacobson (@pauljacobson) News channel ANN7 has been the object of both considerable ridicule and controversy lately. On the one hand, the 24 hour news channel launched by the similarly controversial Gupta family has been criticised for poor production values and content and, on the other hand, an Indian company known as Aiplex Software has been filing take down notices with YouTube in an effort to remove a growing number of satirical videos targeting the fledgling station. 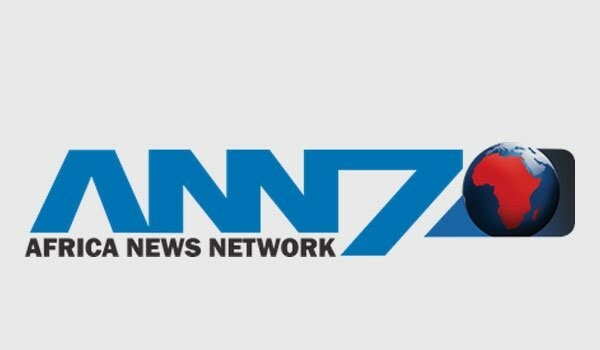 In the meantime, ANN7 has become the latest victim of the Streisand Effect and the storm Aiplex Software has kicked up has probably exacerbated the situation for ANN7 considerably instead of what it likely expected, namely, suppressing the criticism. What Aiplex Software seems to have done is lodge take down notices with YouTube under the US Digital Millennium Copyright Act. YouTube is practically required to remove the offending content if it wishes to benefit from a liability shield extended by the DMCA (unless it takes the view the take down notice has no basis and YouTube resists it). Given the volume of content published to YouTube, the take down process was probably automated although it remains open to the users who published the videos to file counter take down notices calling on YouTube to reinstate the videos. I understand from one report that one user has done just this. This is subject to the proviso that, in the case of the first exception and the first part of the second exception (dealing with “newspaper, magazine or similar periodical”), “the source shall be mentioned, as well as the name of the author if it appears on the work”. Without going much further in the Act, it allows for critical reproductions of the footage provided there is proper attribution required by the proviso or, where the footage is being reproduced for the purposes of reporting on the story, there must be proper attribution in a “newspaper, magazine or similar periodical”. Bearing in mind that the proviso requires attribution of the source of the footage and the author’s name “if it appears on the work”, including footage which clearly originates from ANN7 may be sufficient to invoke the exception to copyright infringement on the basis of criticism or a review of the footage where the author’s name doesn’t appear in the footage. American copyright law has a broad set of copyright infringement exceptions known, collectively, as “fair use” which include exceptions based on criticism. It also includes protections for parody which may also apply to videos targeted for removal by Aiplex Software. The end result is that these videos may well be reinstated once users’ counter take down notices are reviewed. In the meantime, Aiplex Software’s campaign to remove these videos and target other critical materials is only heightening public interest in ANN7’s content and quality and, quite possibly, attracting even more attention that it would have had otherwise. This is the hallmark of the Streisand Effect and the phenomenon doesn’t draw a distinction between legitimate efforts to protect rights and less legitimate efforts. If an account is engaged in parody and follows all of the above recommendations, it will generally be free to continue in its parody so long as it doesn’t mislead or deceive others. These are considered best practices for clearly marking accounts as one that is engaging in non-impersonation parody/commentary. Twitter has a pretty robust approach to free expression and Aiplex Software may not be too well received. Any potential prejudice caused by copyright infringement will almost certainly be dwarfed by the reputational harm magnified by the Streisand Effect thanks, to a large degree, to the campaign to suppress criticism and ridicule. It’s not clear that Aiplex Software has a valid basis to require these videos to be taken offline and that doesn’t really matter. What does matter is that members of the public are fascinated with this story and they are sharing their opinions widely and rapidly.